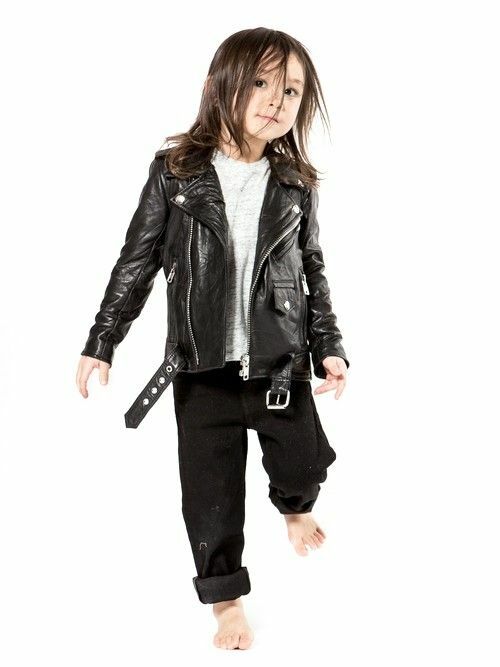 True rebels are born young! 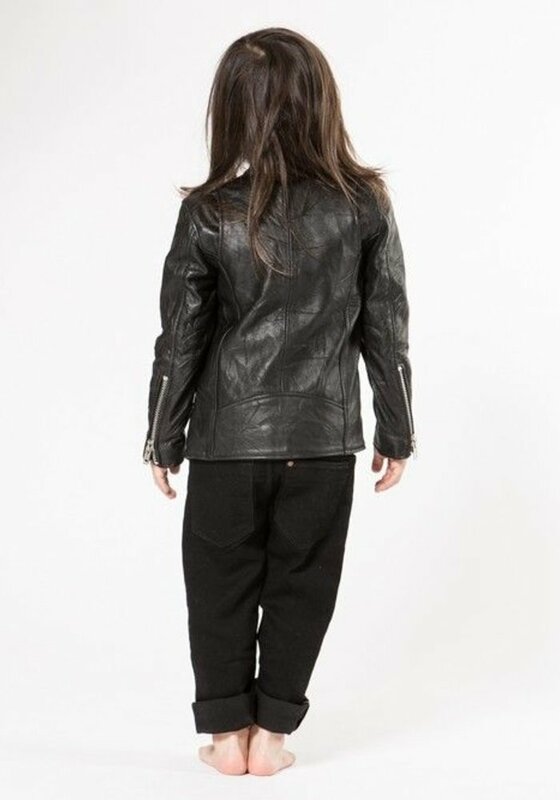 A classic biker jacket made from 100% Recycled/Reworked leather. Specially made for kids with style. Boys / Girls Biker Jacket. True rebels are born that way. At least that's Deadwood's way of looking at it when creating their first kids collection. 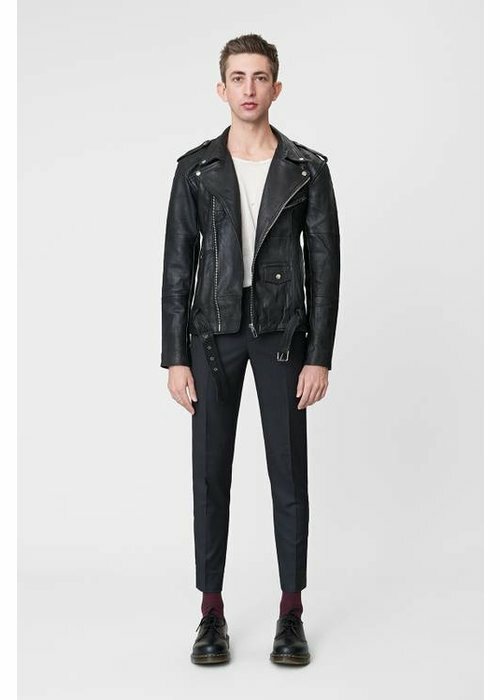 A classic biker jacket made from 100% Recycled/Reworked leather. Vintage leather pieces are patched together by hand in the making of this stunning jacket. For this one they looked for juicy soft lambskin. Note: As these items are patched up by hand from vintage leather they may differ slightly in terms of leather quality, patchwork patterns and minor signs of wear. That's what makes them unique.